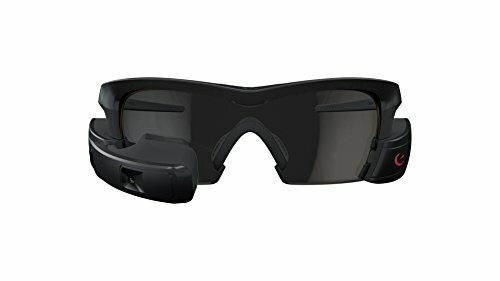 Recon Jet is true athletic eyewear that displays metrics, maps, and more just below your right eye. Featuring a dual-core processor and Android-based operating system, Recon Jet connects seamlessly to fitness sensors and smartphones. Its modular design lets you swap in accessory lenses and spare batteries on the go, enabling extended use at any hour, in any weather. And thanks to its open SDK, Jet features a growing library of apps that power activities ranging from sailing to aviation.